Gather around the fireplace and listen to some family-friendly audiobooks. Want something the whole family can enjoy as the holidays approach? 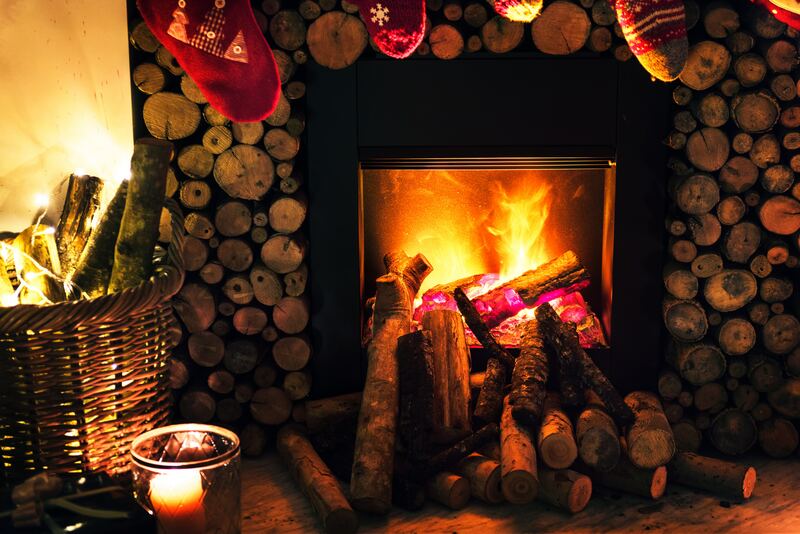 How about building a roaring fire, cuddling up with your loved ones, and listening to an audiobook? You’ll create new memories and, who knows? You may even start a new holiday tradition. 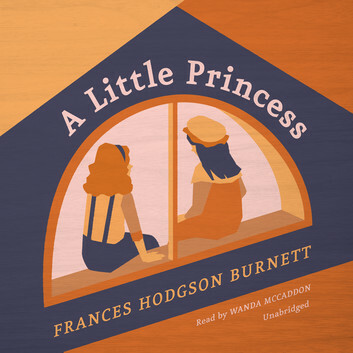 Here are our top picks for family-friendly audiobooks. Children experience numerous benefits from reading, and those benefits even occur when children are read to instead of doing the work themselves. 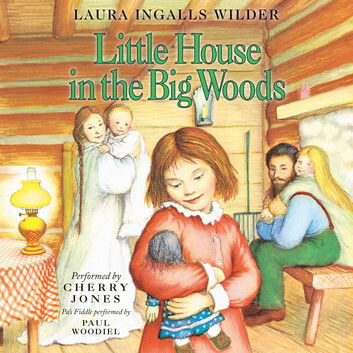 This classic tale of Laura Ingalls and her family as they navigate pioneer life in 1871 has been a beloved story since it was first released. Your children will love hearing about the wholesome fun and thrilling hardships this family went through, including illness, setting up a homestead, harvest time, and how they spent time as a family. It might be hard for your children to imagine what a family did for fun with all the electronics they have today! This heartwarming story chronicles the unbreakable friendship of Kai and Gerda. When Kai’s heart turns to ice because of a troll, he no longer is able to see the joy in the world and is taken by the Snow Queen to live in her castle far away from Gerda. Gerda sets out on a long journey to find Kai, melt the ice that has overtaken his heart, and restore his innocence and sense of joy. Along the way, though, Gerda will find plenty of adventure as she meets crows who can speak, and encounters royalty and an old lady. 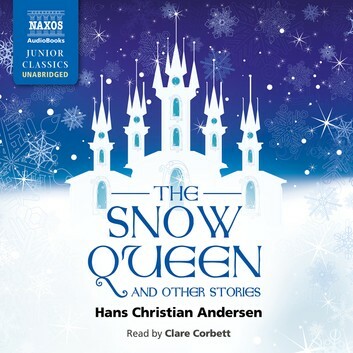 Widely viewed as one of Andersen’s best stories, The Snow Queen was one of the inspirations behind Frozen, the enormously popular Disney movie that has enchanted a new generation of children. If your children are older and you think they may enjoy a sentimental tale about gift giving and sacrifice, this little chestnut may be just right. It’s a perfect reminder of how much one may be willing to give up to bring a smile to their loved one’s face. 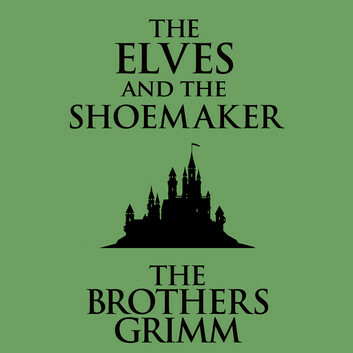 This story about two generous elves who toil night after night to help a poor shoemaker and his wife will enchant your family and give everyone reason to think more about helping those less fortunate this holiday season. 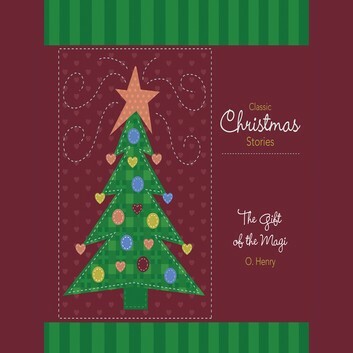 Perfect for all ages, everyone wll enjoy this heartwarming audiobook. Don’t let the name fool you - this story is for everyone. Since 1903 when it was first released, the heroine of this tale, Sara Crewe, has been warming the hearts of those who run across this gem. Sara pretends she’s a princess so she can get through the hard knocks life has thrown at her while she lives at Miss Minchins boarding school, first as the star student and then as a servant. Her hard times never prevent her from being a great friend to all those who desperately need one. 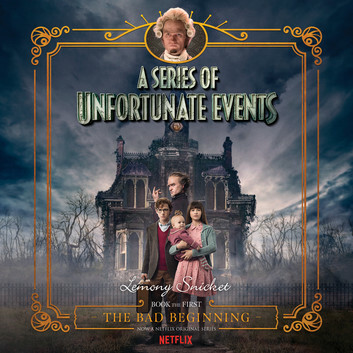 This dark tale starring siblings Violet, Klaus, and Sunny Baudelaire will entertain your children while teaching them perseverance in the face of adversity and how a family works best when it sticks and works together. When the Baudelaire children lose their parents in a fire, they must live with their relative, Count Olaf, who only wants to take in the children to get his hands on their family fortune. After they escape from Olaf, they meet and stay with a number of their nutty relatives as Olaf tries to track them down. If you’ve never listened to an audiobook before, you'll be surprised at how much you enjoy it. Instead of reading to your family, you can be an audience member, allowing you to experience the joy of listening together. Jenny Silverstone is the mother of two, an advocate for early reading, and a blogger for the popular parenting website Mom Loves Best. There are few things than Jenny enjoys more than reading her kids a bedtime story or listening to audiobooks on long road trips with her family.